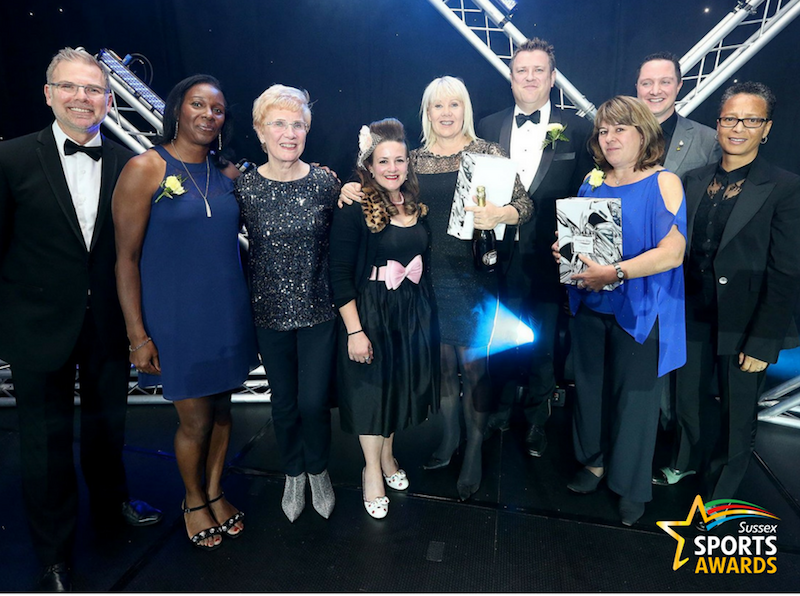 I’m still buzzing from an awesome night at the Sussex Sport Awards last Friday – and not just because of the amazing banoffee pie we had for dessert, although it’s definitely a memory I’ll treasure forever. #banoffeeislife. 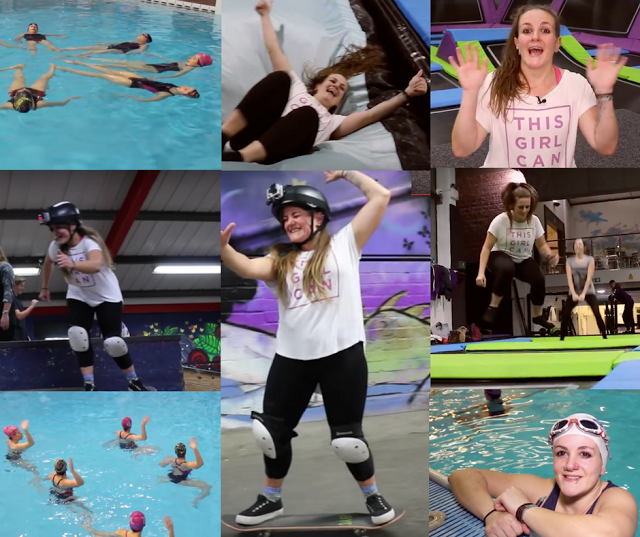 I was invited to celebrate my role as This Girl Can Ambassador for Sussex and was featured in the Women In Sussex Sport presentation alongside some truly inspirational women. 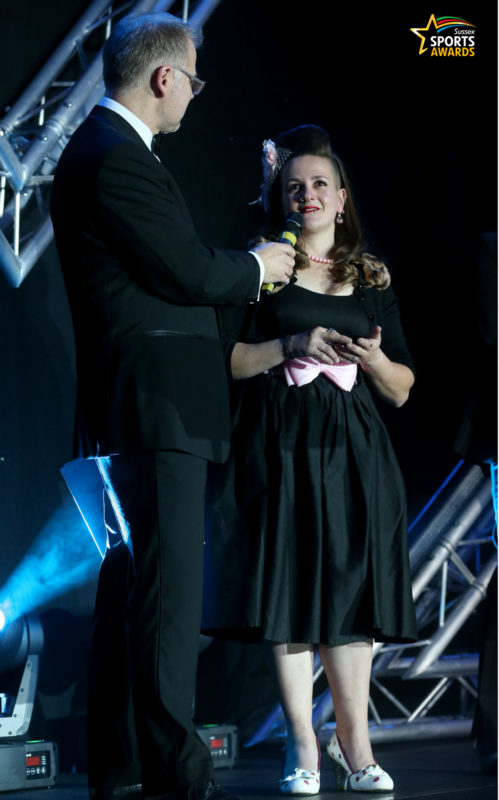 I can’t describe the pride I felt standing on the same stage that so many amazing athletes, volunteers, coaches and sports organisations in our county had done that evening. 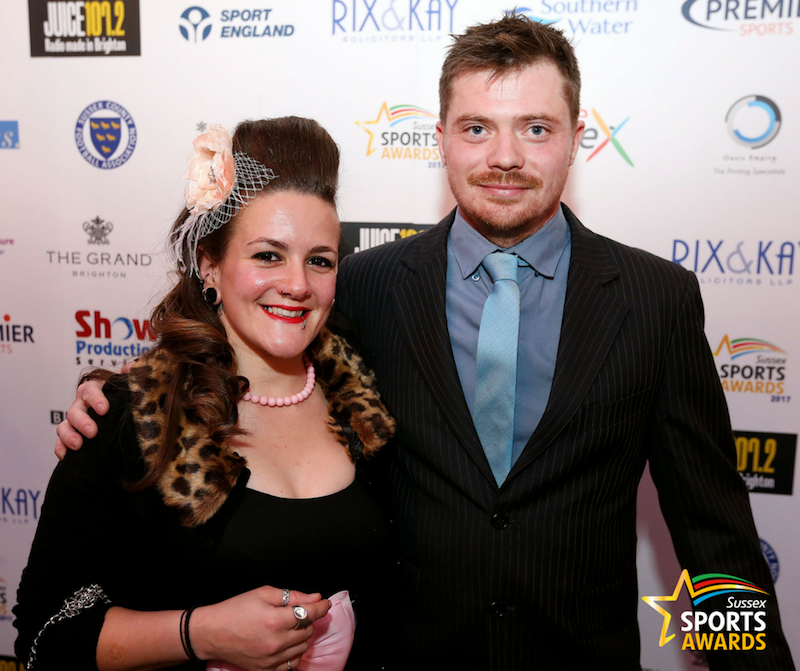 The 15th Sussex Sport Awards was held at The Grand Hotel in Brighton – in the very same room I fought my first boxing match in, and nearly fought my second. It was nice to be there without the tension and nerves that come with getting in the ring, I can tell you! Joining me for the Women In Sussex Sport presentation was Jan Sheward who spoke about her organisation Cancer United, a support group that fights cancer with fitness. The organisation uses its CU Fitter active recovery exercise classes to help people who have been diagnosed with, or are recovering from cancer, get their lives back and take re-ownership of their health and bodies. After I spoke about the fun things I’ve done with Active Sussex to inspire more women into sport, ex-England boss Hope Powell shared her vision for the Brighton & Hove Albion Women’s team since becoming Head Coach. It was a really inspiring evening and such an honour to be invited. I love writing my blog and being This Girl Can Ambassador will always be a real privilege, but I do wonder if the constant surprise that anyone thinks what I have to say is worth listening to will ever fade. It’s a strange thing, imposter syndrome! I started this blog because I wanted to share my story of how I got into fitness. I’m committed to breaking down the barriers to exercise to show that you really can start at any age, any ability, with any exercise history. The key to finding the joy in exercise is finding something that you love. Something that’s fun and silly, something that makes you laugh. Like trampolining, or skateboarding. Or something that’s challenging and rewarding, making you push your boundaries and achieve new things. Like running your first marathon or learning to swim as an adult so you can become a triathlete. Something that let’s you make new friends, learn new skills, get outside, and get out of your comfort zone. Like joining a new team sport. Living an active life doesn’t have to be about hitting the gym for hours on end (unless that’s what you love doing, of course). It’s about lighting that fire in your belly that makes you come home beaming to your loved ones, telling them what a great time you had in that class, on that run, at that cycle ride, even though you didn’t want to go in the first place – but made yourself do it anyway. Find something that you can’t wait to go back to. Something you want to get better at. Something that inspires you to try. Try ALL THE THINGS until you find the above, and I promise you, you’ll wonder how you ever lived your life any other way. 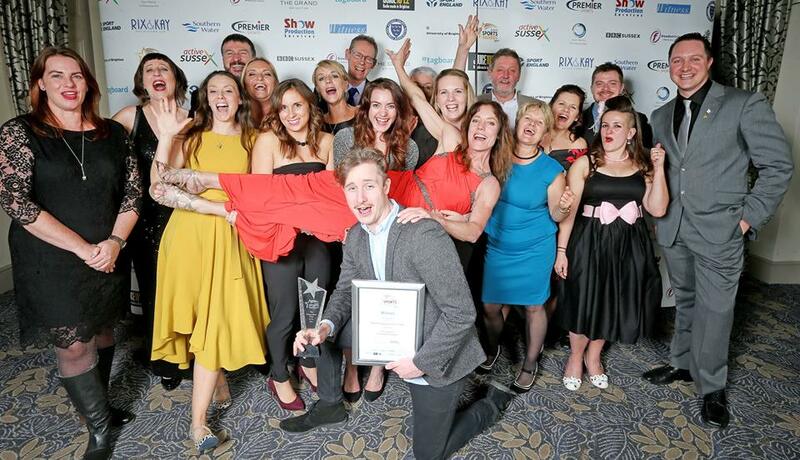 Find more information about sport in Sussex on the Active Sussex website. Find your nearest team sport here too, as part of Vitality’s Women In Sport campaign. How did you get into exercise? And if you’re starting out, what would you love to try?